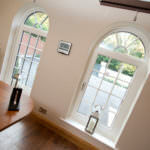 A high quality conservatory roof is paramount to the performance of your conservatory or orangery. WFS Anglia offer homeowners the very best in conservatory roof design, and will ensure that the installation goes smoothly, quickly, efficiently and effectively. High quality products, and high quality service with WFS Anglia Ltd.
Utilising the exceptional Guardian Warm Roof System, all of our conservatory roofs effortlessly blend the traditional and contemporary. 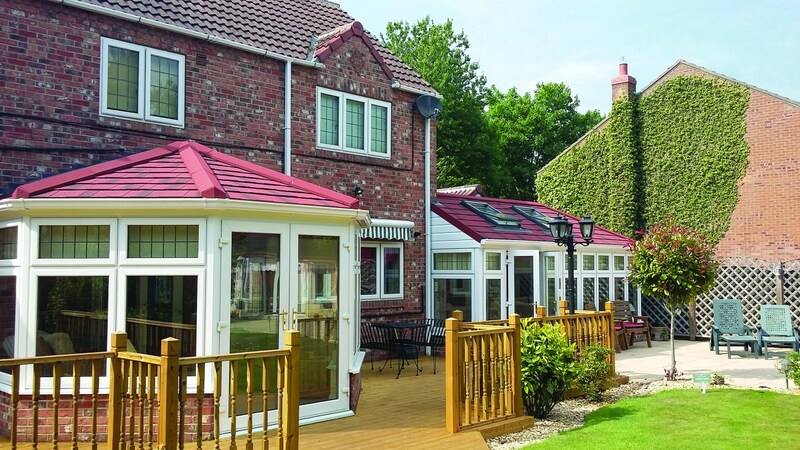 Exuding a classic appearance whilst performing to very best of modern standards, our conservatory roofs excel across the board, and will leave you satisfied throughout. We offer our high performance conservatory roofs throughout Peterborough, Cambridge, Northamptonshire, Lincolnshire, Buckinghamshire and Milton Keynes. The innovative design allows our conservatory roofs to adapt to the weather, meaning your conservatory will stay cool in the summer and warm in the winter. It also eliminates any glare from the sun, causing consistent comfort, year round. Made for modern specifications, we can fit a high quality roof to any type of conservatory, including Victorian, Lean-To, Edwardian, Gable-End and P-Shaped. We’ll make sure your conservatory roof works for you, not the other way round. Exuding a beautifully classic appearance, all of our conservatory roofs feature a recyclable blend of limestone and polypropylene to make a roof slate that offers an authentic look without the risk of shattering, fading, warping or cracking. Our conservatory roofs are built for practicality. 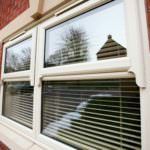 They are designed specifically for a hassle-free installation, and can be completely fitted in as little as 48 hours. Replace that tired, inefficient roof, with minimal disruption to your life. Combine your chosen tile style with your preferred fascia and guttering colours to get the perfect conservatory roof look. Compatible with modern and traditional properties, our conservatory roofs will fit seamlessly into your property’s aesthetic. Offering year round efficiency, no glare, no condensation, increased soundproofing and exceptional thermal efficiency, our conservatory roofs will prove themselves to be a worthy investment for and an all homes. 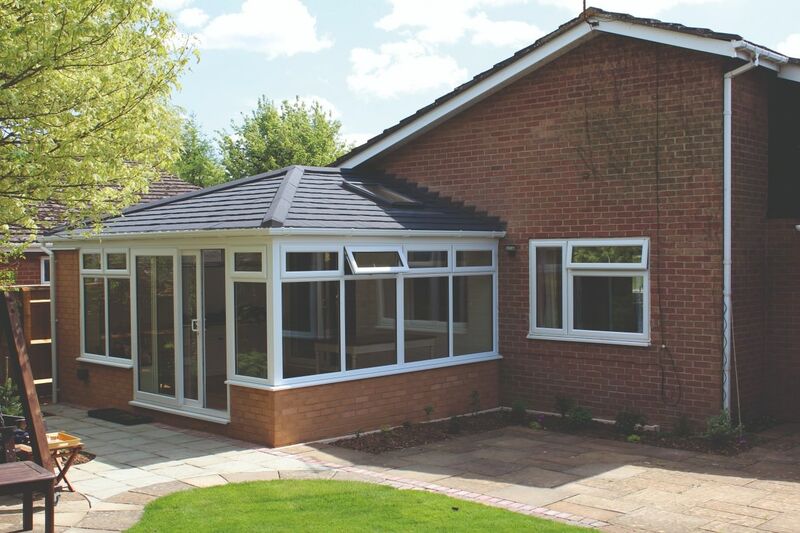 The Guardian Warm Roof is the perfect solution for both new and old conservatories. Featuring precision engineering and flexible aesthetics, our conservatory roofs are a cost-effective, efficient and practical way to upgrade your current conservatory roof, or the smartest option for any new instalments. Allowing you to use your conservatory all year round, the Guardian system adds extra usable space to your home. This allows you as a homeowner to enjoy the full potential of your conservatory, and use it whenever the want or need arises. Interested in our conservatory roof pricing? 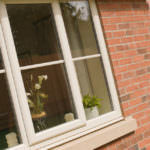 Try our online quote engine to get a tailored conservatory roof price in moments. If you prefer, get in touch with us via our online enquiry form, where a member of our friendly team will always be happy to help throughout Peterborough, Cambridge, Lincolnshire, Buckinghamshire and Milton Keynes. We don’t believe in pressure-sales, and we will always offer our advice and attention cost-free.